The Mil Mi-38 helicopter is a medium transport helicopter intended for day and night operation, under any weather conditions in a range of temperatures from – 60C up to + 50C. Built by Kazan Helicopters in close collaboration with Mil Design Bureau and Eurocopter, the Mi-38 is a medium transport helicopter. 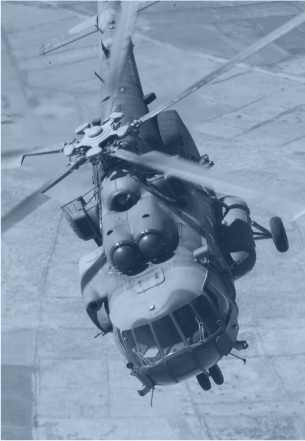 The Mi-38 helicopter meets FAR-29 requirements and European JAR-29, category A and B. 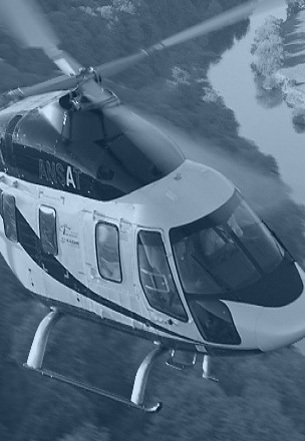 The engine of the helicopter has been developed by Pratt-Whitney/Rus and is designed to meet the requirements of European JAR-E Regulations. 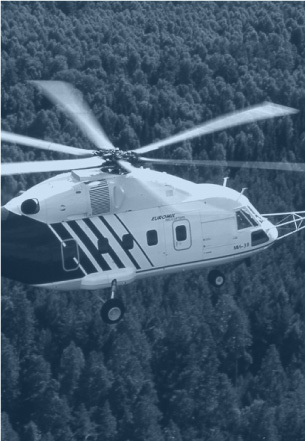 The helicopter is intended for day and night operation, under any weather conditions in a range of temperatures from - 60C up to + 50C. The high performance and efficient fuel consumption provides the Mi-38 with significant advantages over other helicopters of its class. It is equipped with new PW – 127 T/S engines each rated at 2500hp and developed by joint venture Pratt-Whitney/Russia on the basis of the PW127 engine already in serial production.